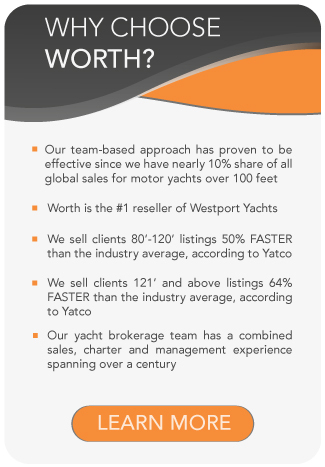 Now available for charter from Worth Avenue Yachts exclusive line of Luxury Charter Yachts, Explorer Yacht MARCATO! 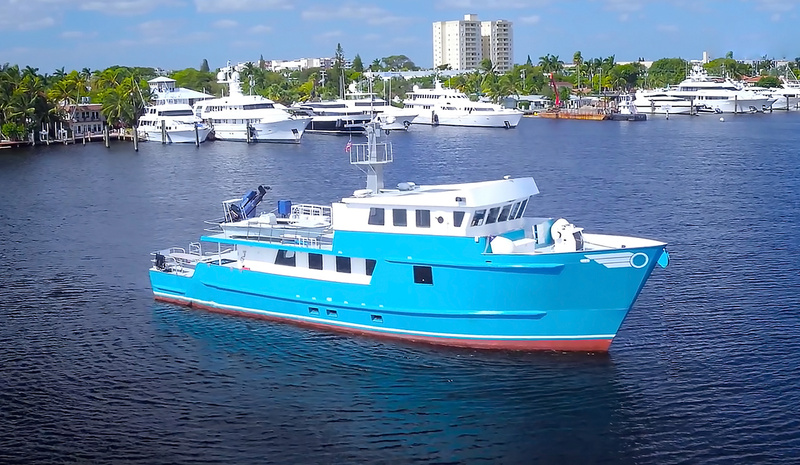 Custom-built expedition motor yacht MARCATO is a 141’1″ (43m) vessel built by Hike Metal Products. 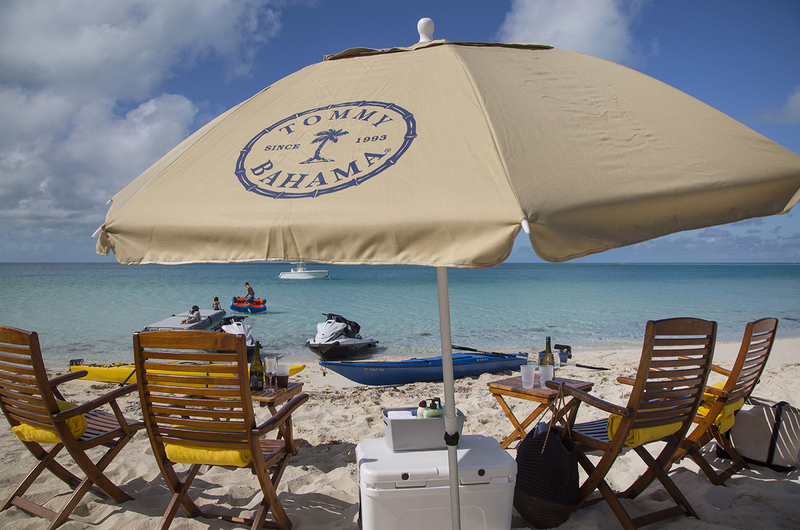 She offers long-range cruising not only in style but in exceptional comfort. 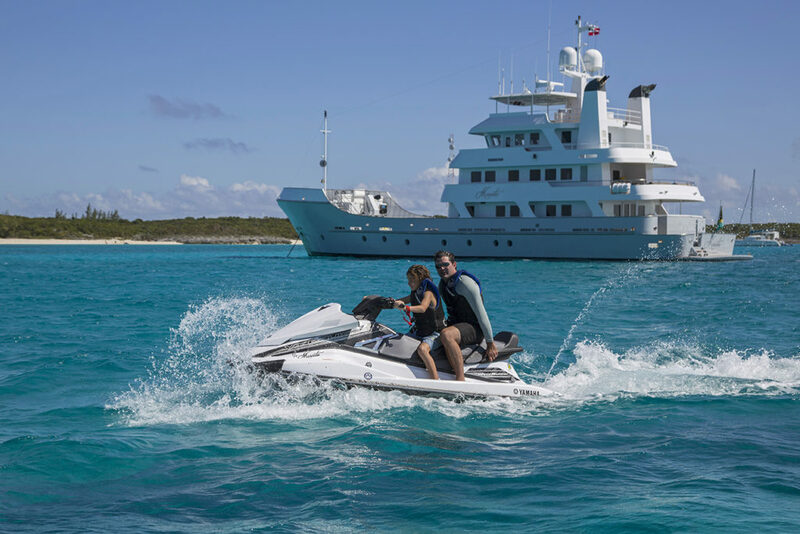 MARCATO has proven herself sea worthy in the most extreme of environments, enabling you to cruise in luxury to exotic destinations where others may never venture. 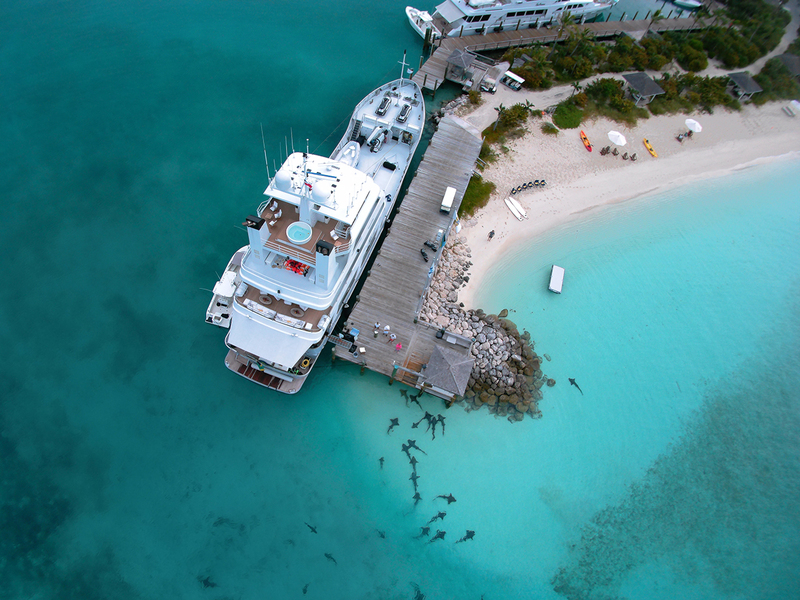 Explore Patagonia, cruise Cuba or venture to South America onboard the yacht that truly has it all! 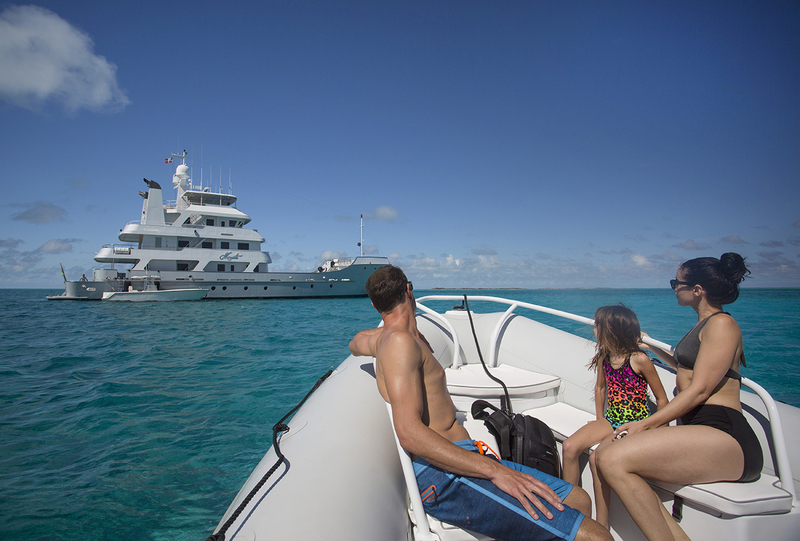 This explorer yacht is fully equipped for special expeditions and research projects. 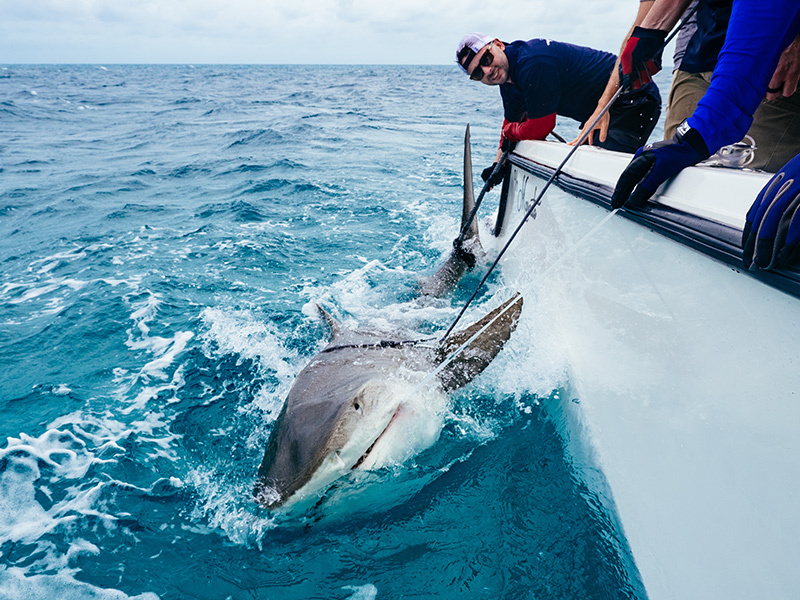 Most importantly, MARCATO features work space, observation room and research areas for up to 36 guests while cruising (12 overnight guests plus crew). 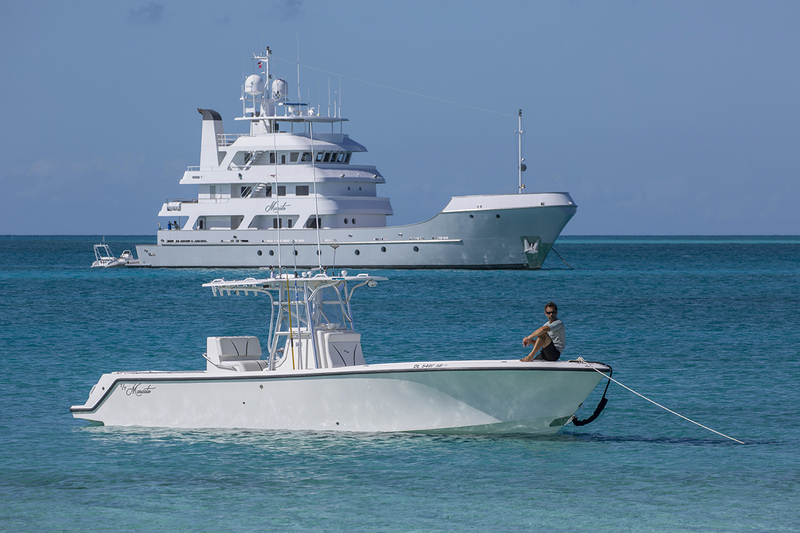 The Hike Yacht MARCATO was recently refit in 2017. 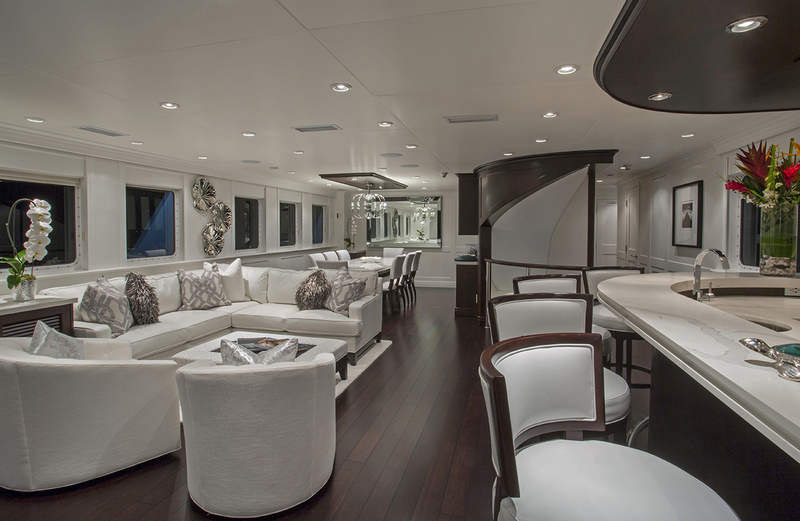 The refit included upgrading this custom-built expedition yacht to offer long-range cruising AND luxury accommodations. 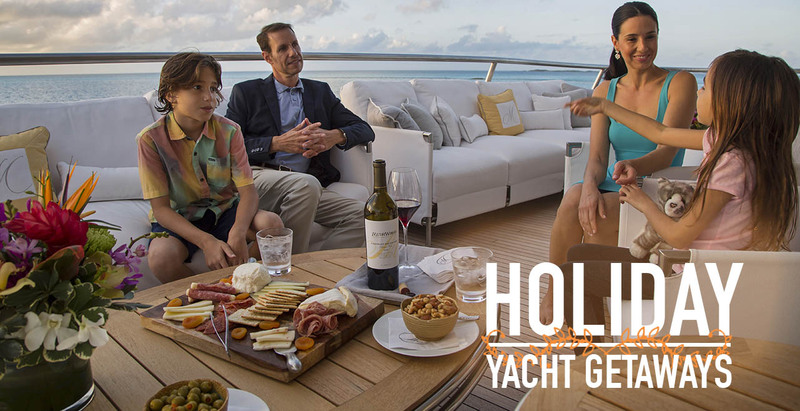 The completely refinished modern interior upgrade was complimented by new wood flooring, new carpeting, a new sky lounge bar, new teak decking and all new interior and exterior furnishings. 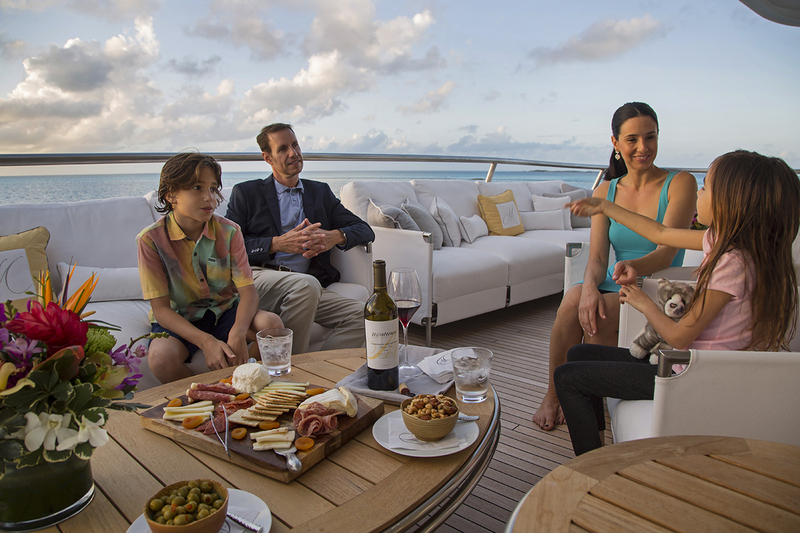 The sundeck was redesigned to include an extra-large observation area and all new audio-visual equipment. 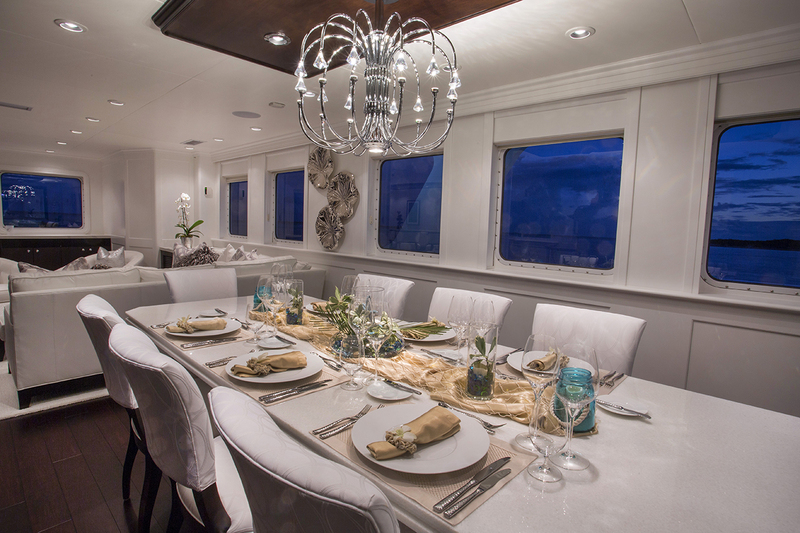 Luxury Explorer Yacht MARCATO has a spacious interior with many dining and lounge areas for guests to relax and enjoy. The main salon is finished in peaceful tones with ample seating. She provides the highest level of comfort and fun with a game table and media center. The dining room finished in rich wood accents is offset from the salon. 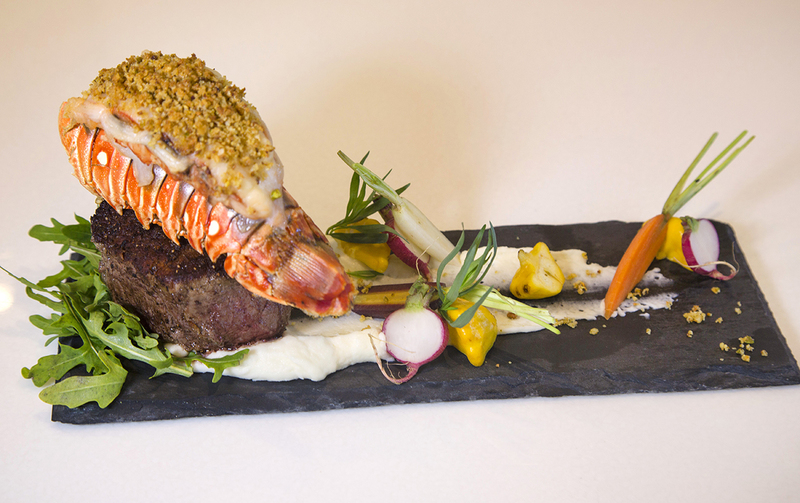 MARCATO has five luxury accommodations. 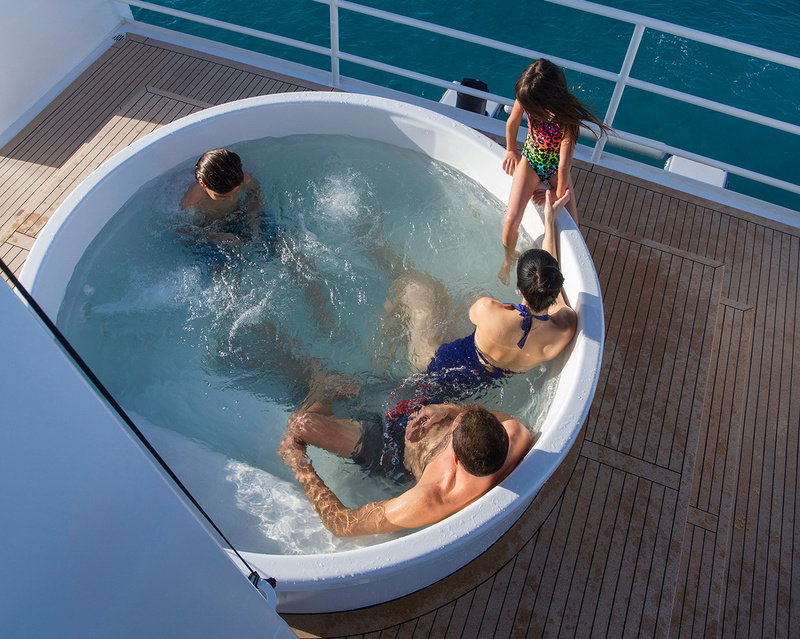 One King, four Queen and two Single staterooms for up to twelve guests. 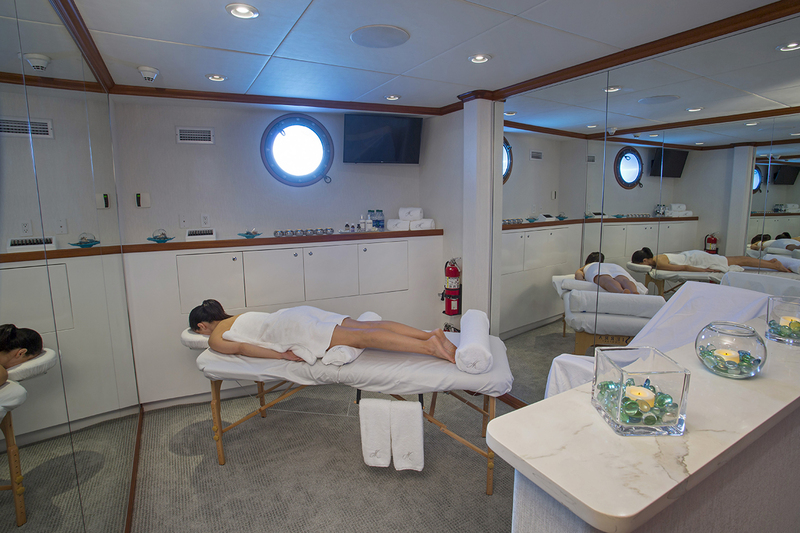 Each stateroom featuring en-suite, individual climate control, a large wardrobe and desk. 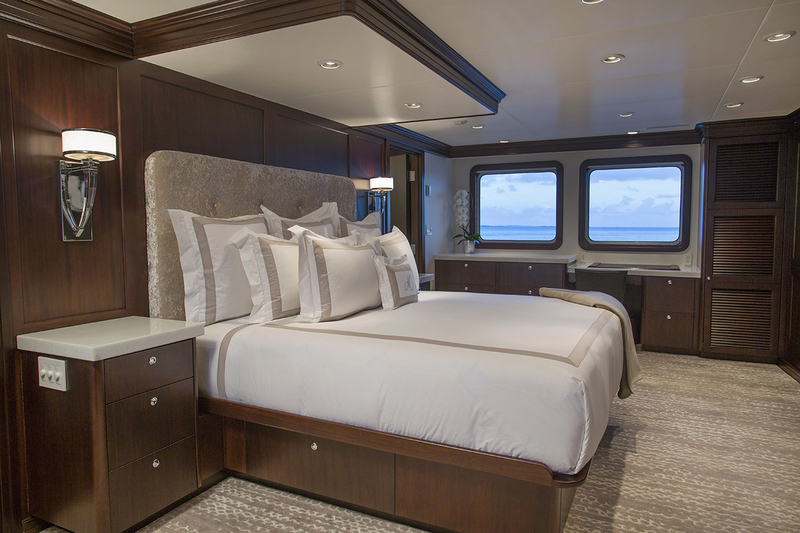 The master suite, equipped with a king bed is located on its own private deck. The master features deep mahogany wood tones, ceiling beams and an adjoining bathroom with a large shower. The Sky Lounge can be reached by a circular staircase from the salon. The lounge features tastefully designed seating areas and a service bar. Adjacent you will find floor to ceiling glass sliding doors. The doors open to the sky deck where guests can lounge on luxurious couches and chairs. 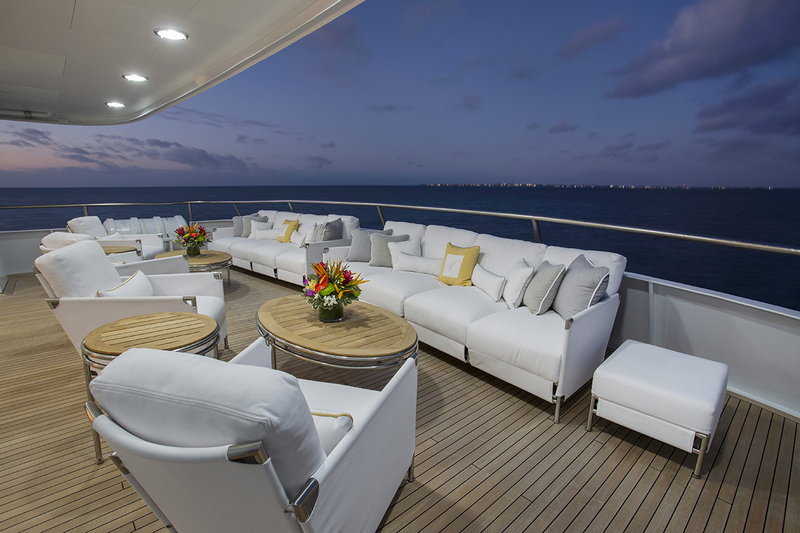 The Sun Deck is equipped with ample lounging areas. Guests can enjoy large sun pad seating, a new full-service bar and a large spa pool for the ultimate relaxation experience. 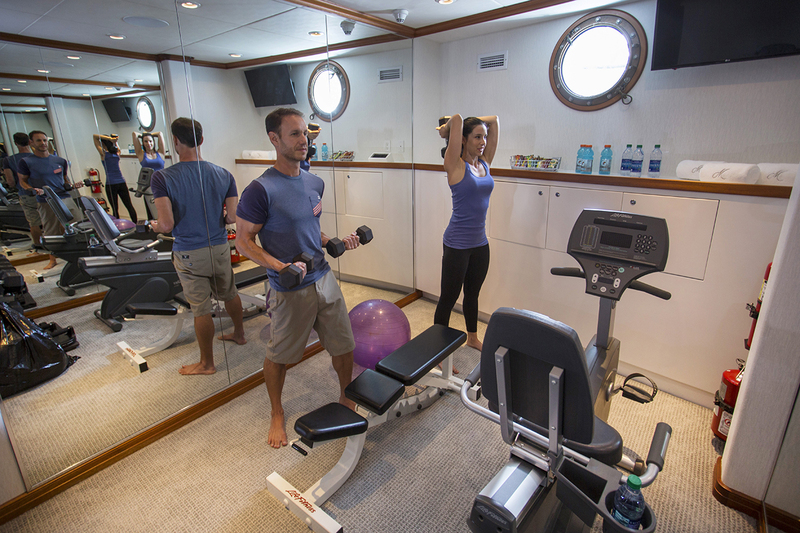 Other features include a workout room on the lower deck. Equipment includes a rowing machine and free weights. Besides that, this room can also easily be transformed into a massage/beauty room. 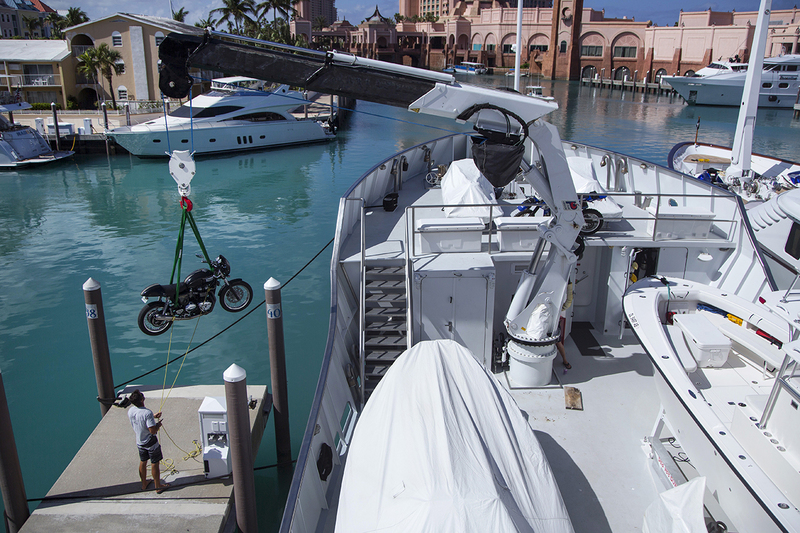 Expedition yacht MARCATO also has a wide selection of water toys. 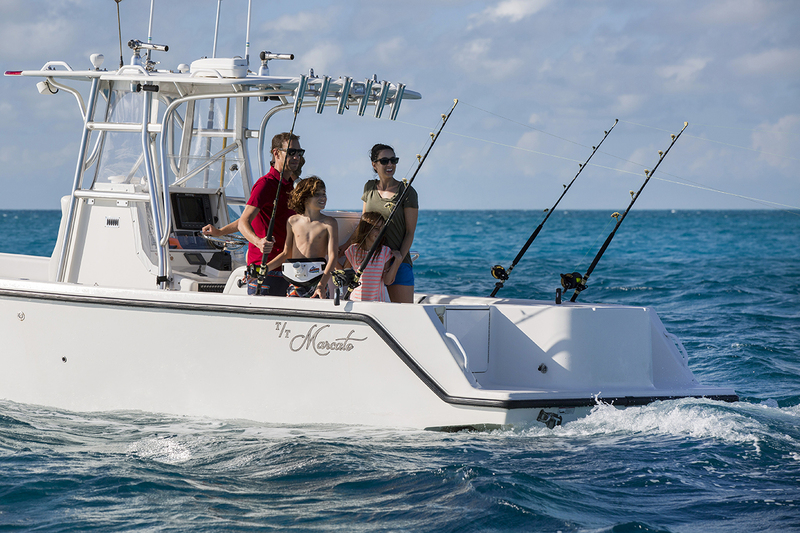 MARCATO will take you in luxury to the most adventurous of destinations. 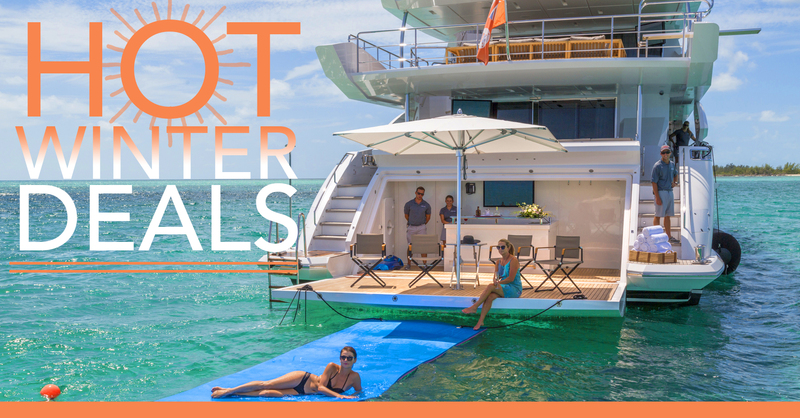 Check out some of the charter destinations here.